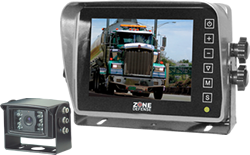 Zone Defense's line up of monitors gives a multitude of options. 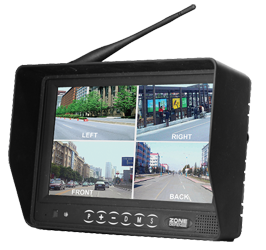 From the black and white 4.5" monitor to the brand new 9" digital display colour monitor. 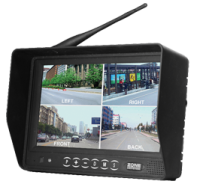 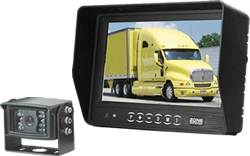 Whether you need a single view or quad view, Zone Defense has a solution for all of your needs.